NDMTA seeks to raise standards of music teaching and performance in the state, to cultivate fraternal relations among members of the profession, to support members in all matters pertaining to their profession, to develop productive relationships with schools and community organizations, and to promote accreditation for qualified music teachers in North Dakota. 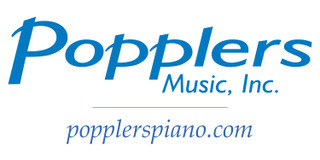 NDMTA promotes state, division, and national meetings and conferences; sponsors competitions at local and state levels for students from elementary through college levels; certifies private music teachers; participates in the MTNA Commissioned Composer program; bestows a Service to the Profession award; and sponsors workshops by outstanding artist-teachers. 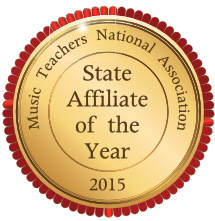 NDMTA has seven local associations throughout North Dakota and is affiliated with the Music Teachers National Association (MTNA). Performance adjudication and theory testing through the NDMTA Music Rally system for elementary through high school levels. NDMTA subscribes to the MTNA Code of Ethics in the commitment to our students, colleagues and community and profession.